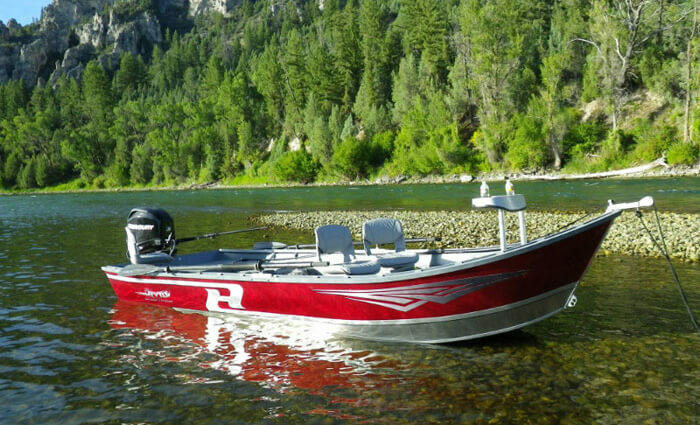 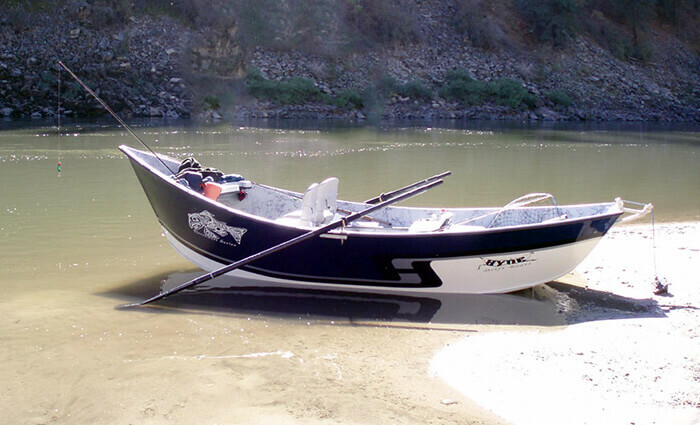 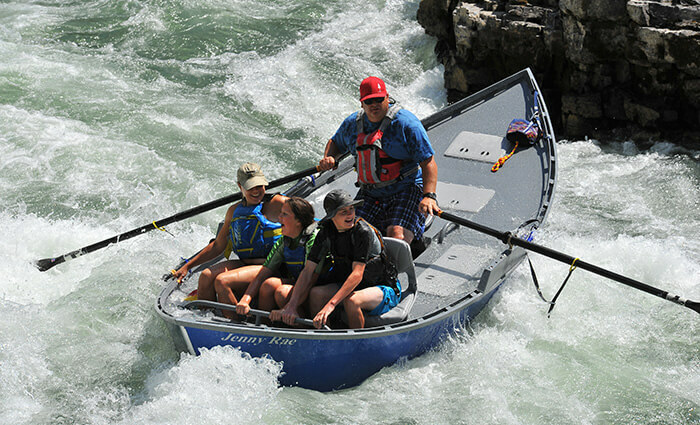 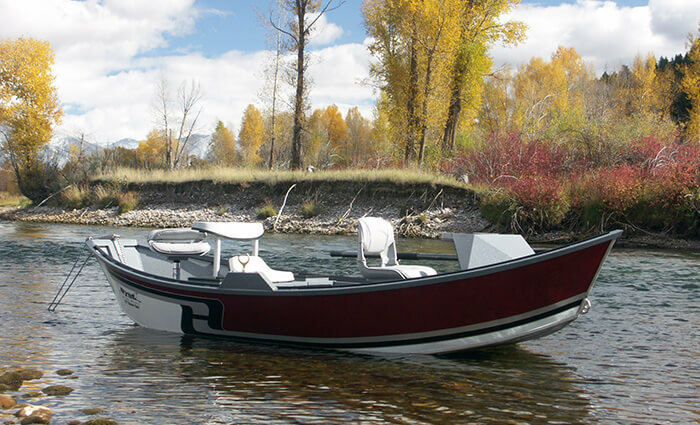 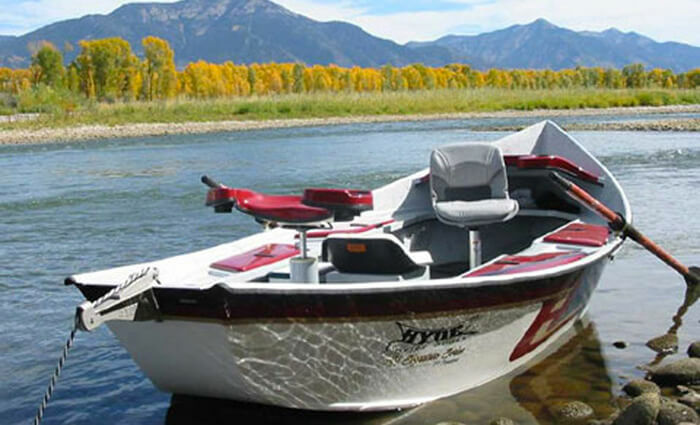 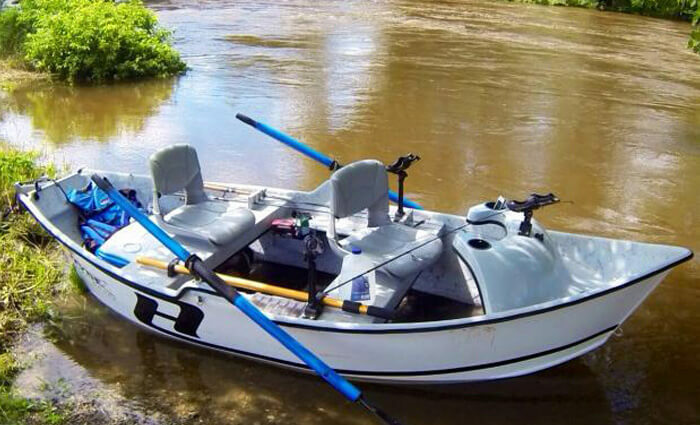 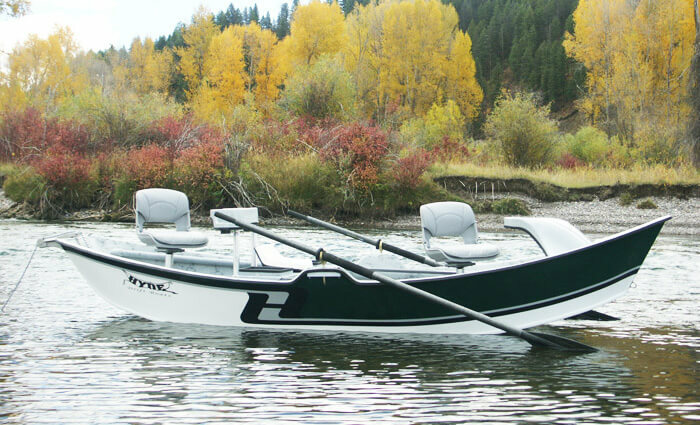 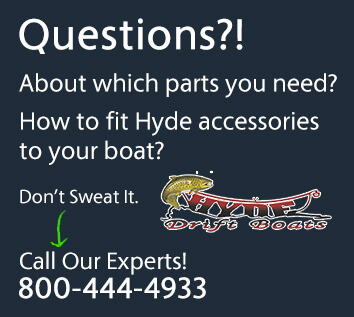 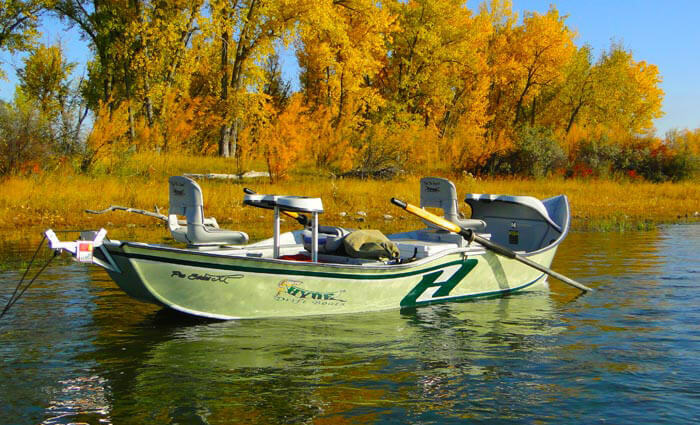 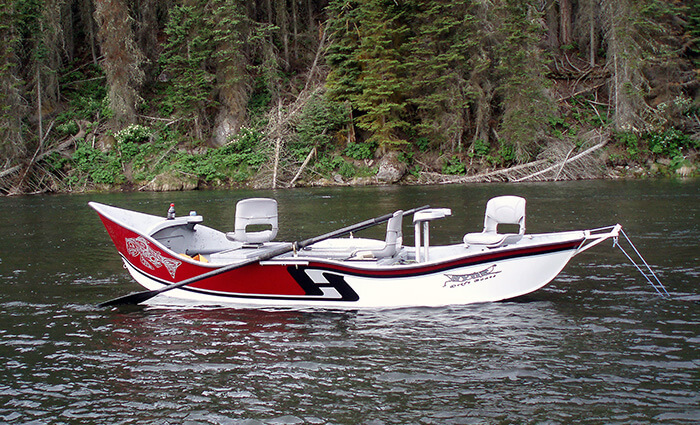 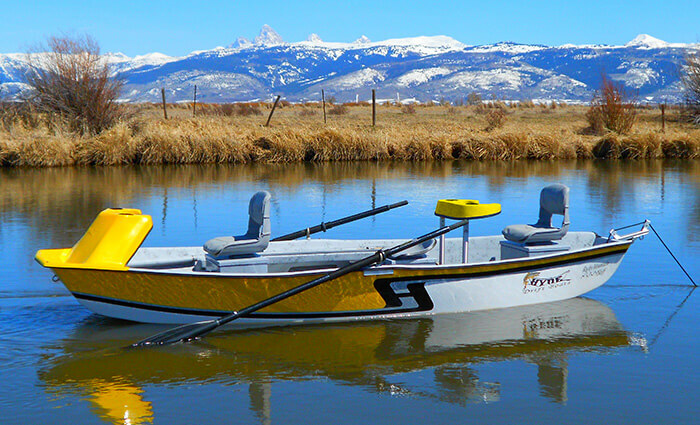 From the excitement of Hyde’s other XL Series models, and due to many customer requests, Hyde came out with an XL Series High Side Drift Boat. 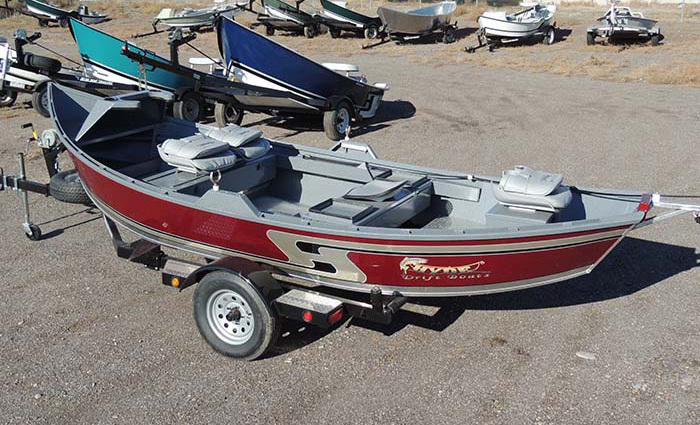 Using the same footprint as it’s companions in the XL series, this model had full high sides while still giving a nearly 17′ centerline. 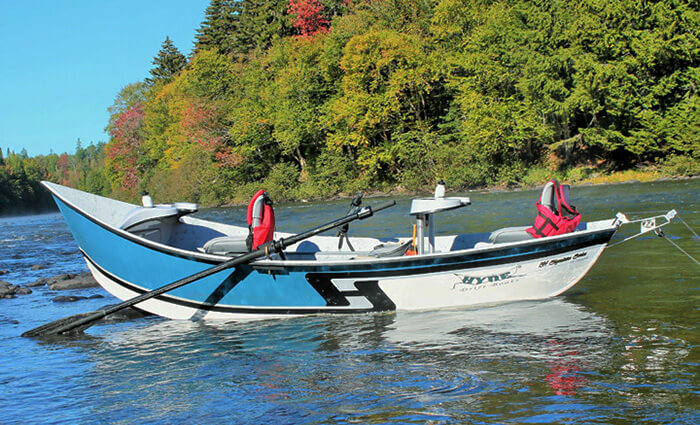 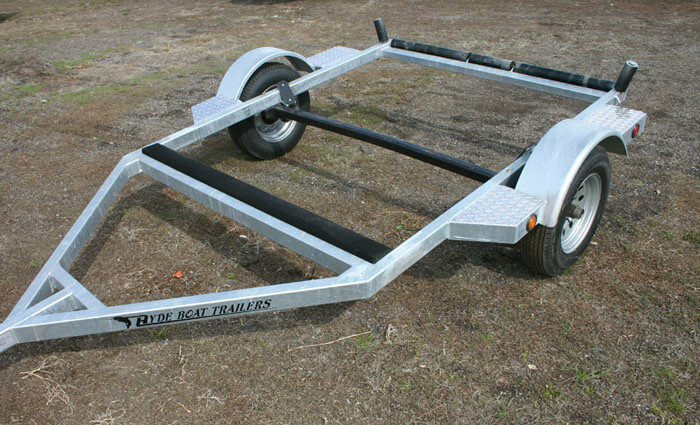 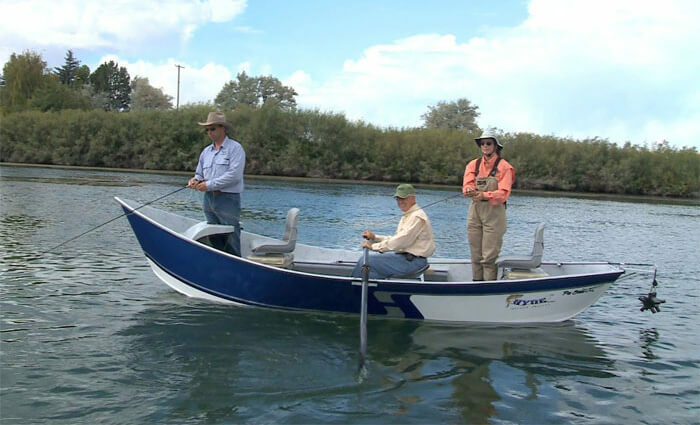 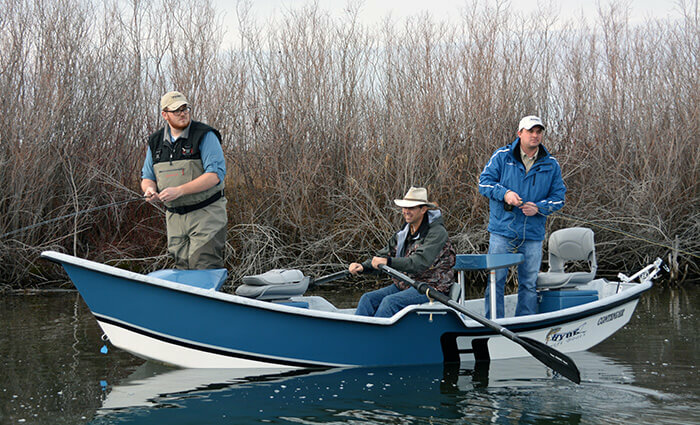 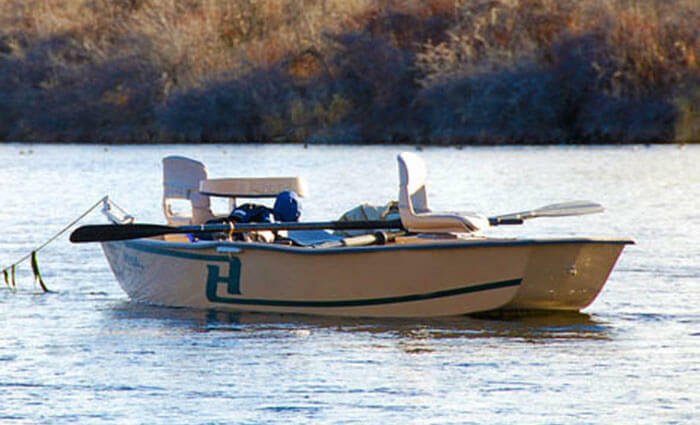 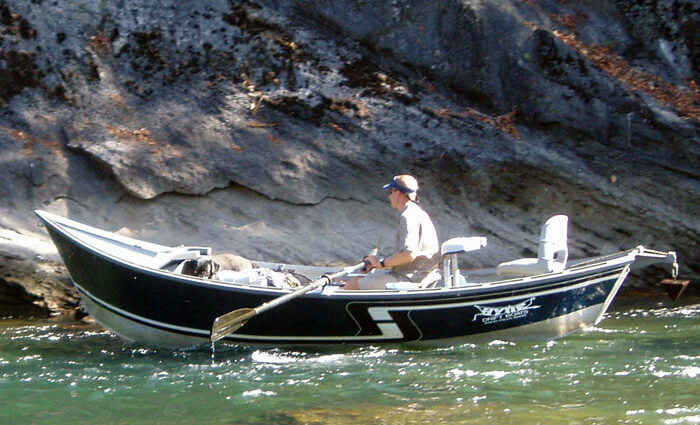 The XL High Side provided a great option for anglers who run diverse waters and want plenty of room to stretch out.